Demonstrate your understanding of victimology. It is a study that majors on the psychological effects that affect the victims of crime based on witnessing or even having been directly involved in a way with the offenders. Explain the deviant place theory of victimization. It states that the more exposed an individual is to an environment prone to crime, the higher the chances of an individual to become a victim of a crime. 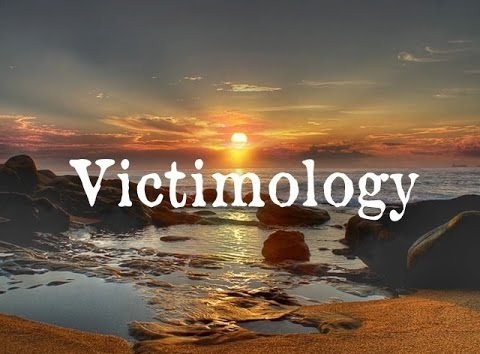 Unlike in other theories like the precipitation theory where the victim influences the crime by passively or actively facilitating the act, here all are victimized as a result of their presence in this crime prone areas. It is advisable to every individual to try avoiding going in such places for the sake of minimizing victimization. The theory finally suggests that taking safety precautions in such environments may sometimes be of very little use since it is majorly based on the neighborhood and not the lifestyle choices that affect victimization thus proposing that if an environment is deviant, the only solution minimizing the risks of becoming a victim to it would be to leave the neighborhood for another place which is less prone to crime or rather less deviant. 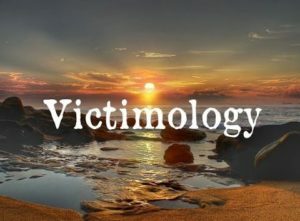 Explain the various ways victims can precipitate victimization. This happens when victims tend to indulge in acts that result in provoking the offenders in one way or another. Use of threats: this has been proven to be one of the ways that initiate victimization offenders tend to react violently towards threatening situations. Critically analyze the challenges facing victim compensation. Corruption: Cases of corruption have become challenging in government institutions as some personnel’s have ended upon squandering the finances foe their own benefits. State budget strains: This has also been a major problem as allocation of such finances has been a problem due to project stains within the countries economy thus creating a gap in the compensation efficiency. Increased claims: There has since been rise n claim cases in the country that has created a challenge to satisfy all the victims of crime due to insufficient funds allocated for such programs thus becoming challenge in the institutions responsible for the task ,this demands have become a strain to the program. for instance people have reported many cases in police stations recently on claims of brutality with no sufficient evidence on such.